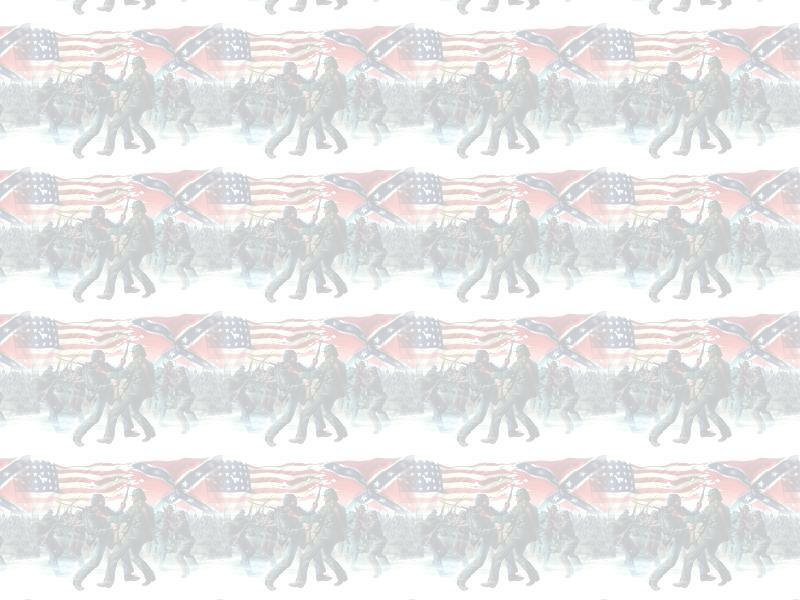 The Michigan Civil War History Partners is composed of individuals, organizations, and communities throughout the state and interested in commemorating and promoting Michigan's role in the Civil War . Comprising the Civil War History Partners are over 1,000 Civil War reenactors and living history historians; Civil War patriotic and hereditary organizations; Civil War scholars and educators, Civil War Roundtables; local and statewide libraries, historical societies, genealogical societies; local and statewide museums; and numerous local Michigan communities that sponsor special and/or annual historical programs related to the Civil War. 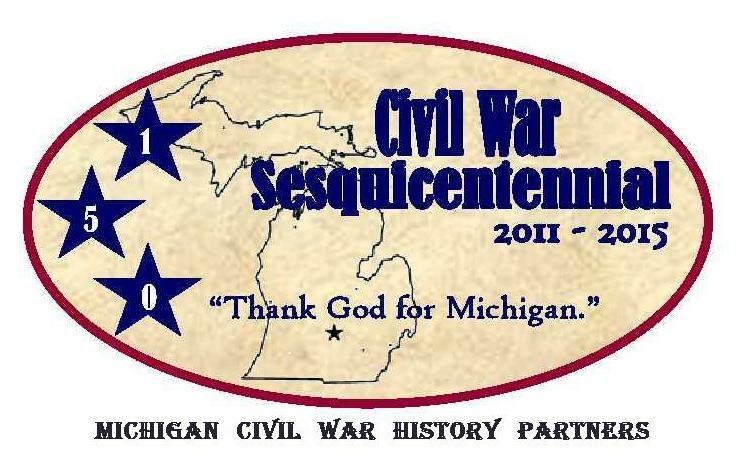 In addition to providing pertinent contacts and publications of Michigan's role in the Civil War, a major responsibility of the Michigan Civil War History Partners is to create annual Civil War Event Calendar for use and information of Michigan's citizenry. (Part I - In the State, Part II - In the Field, Part III - Register of Commissioned Officers).